Congratulations Zach Tarter and the rest of the Wolfeboro Economic Development Committee for looking to enhance Wolfeboro's future. 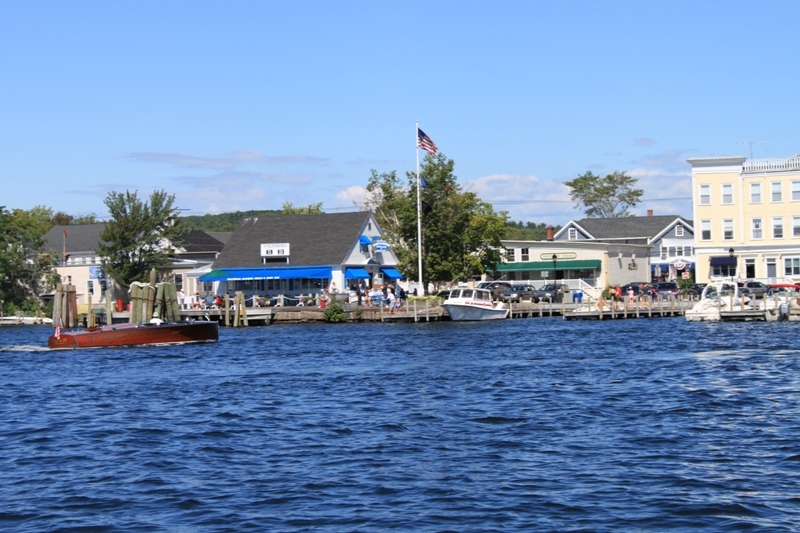 WOLFEBORO -- The town's economic development committee is spreading the word that the Wolfeboro area is more than just a scenic place by the lake. The 10-member Wolfeboro Economic Development Committee, headed by Chairman Zach Tarter, a professional investment adviser with Edward Jones, and Vice Chair Denise Roy-Palmer, executive director of the Wentworth Economic Development Corp., has worked with business and municipal leaders on a number of fronts to strengthen -- and publicize -- the region's business-friendly appeal. Enhancing online presence from the town's website was accomplished recently by including links from the home page to maps and details on the town's two economic revitalization zones, the business park off Pine Hill Road and Wickers Drive, and on Center, Lehner and Pine streets. "We believe our region has a lot to offer to business and industries throughout the U.S.," Tarter said. Those assets include potential tax credits from the state, no sales tax, a family-friendly, high quality of life, and relatively close proximity to major metropolitan areas including Manchester and Boston.